Being a brand ambassador means to endorse a product or service. It is common among celebrities and sports people. 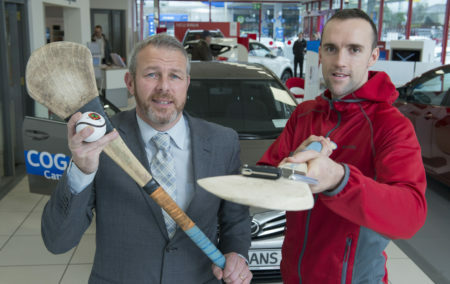 In recent years The ‘Cogans of Carrigaline’ Toyota Dealership have had a close relationship with Cork GAA.